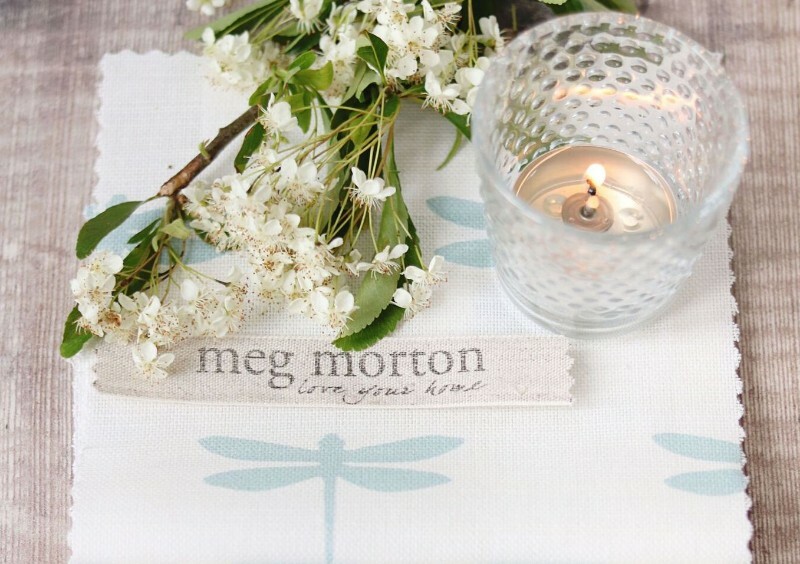 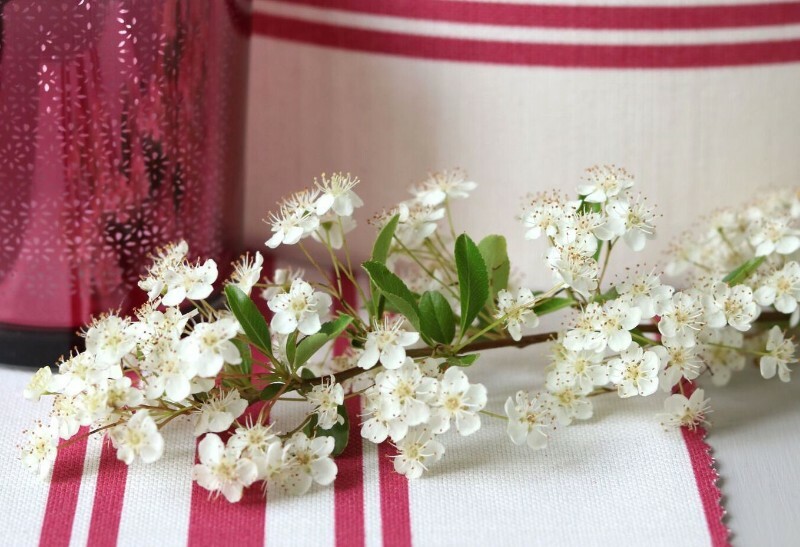 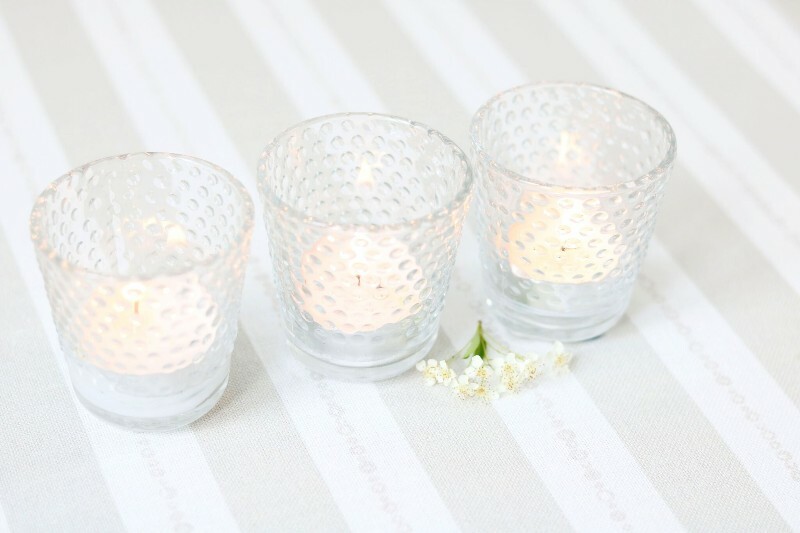 Meg Morton is a family-run fabric and interior accessories business based in North Dorset. 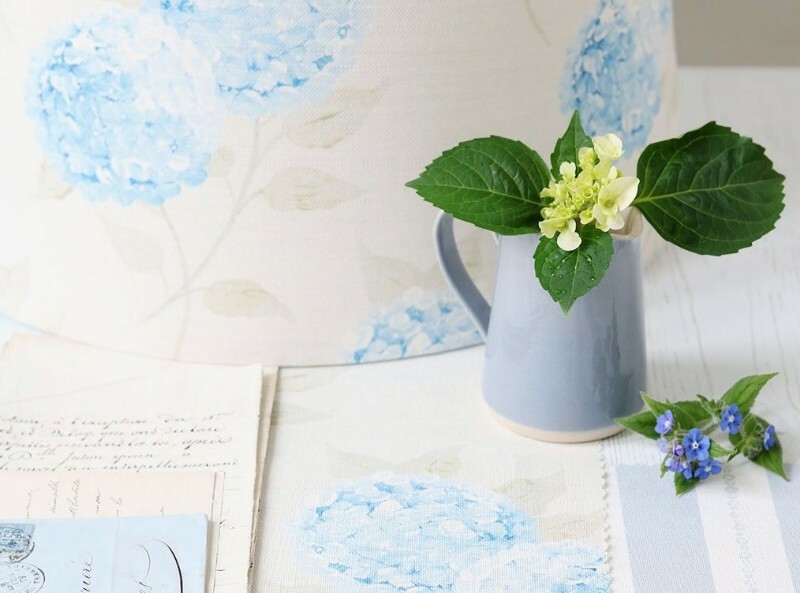 We also offer a lovely selection of decorative accessories many of which have been hand made here in our Dorset studio, including bespoke lampshades and hand painted country interiors. 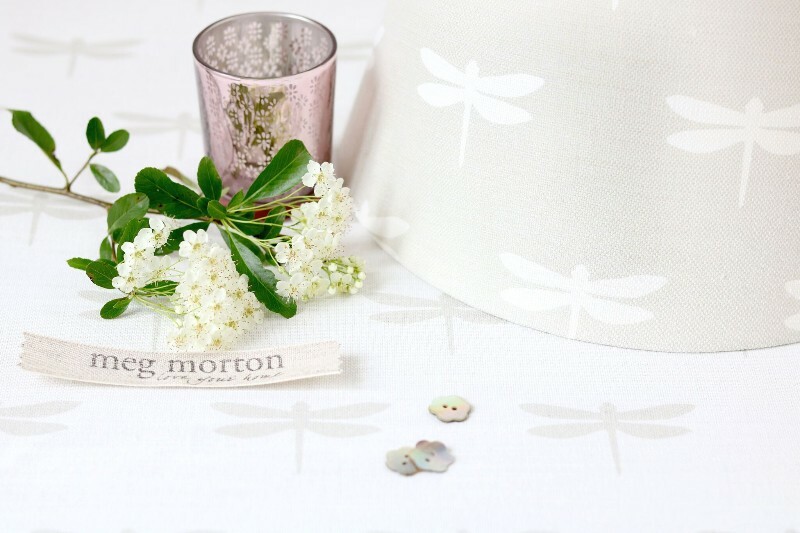 Our passion for colour pattern and texture stems from a long heritage of Scottish textile and carpet innovators, designers and manufacturers dating back to Alexander Morton in 1867. 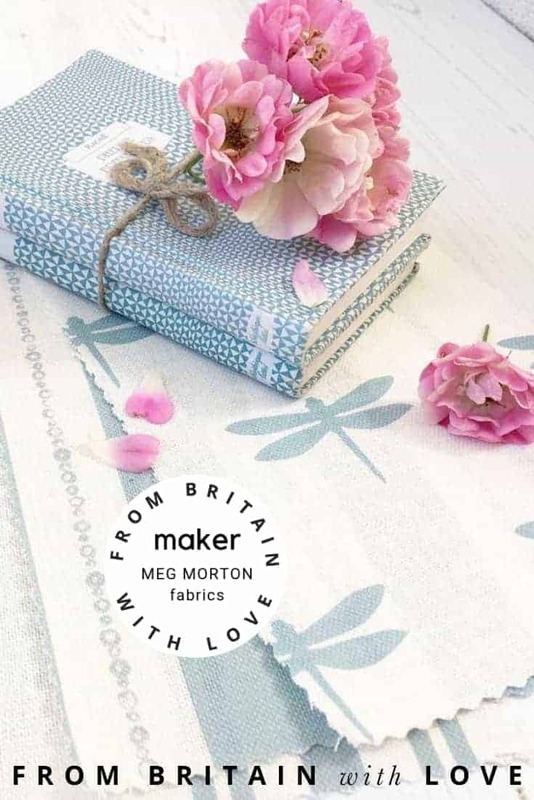 Our company is named after my Mum-Meg Morton who was an inspirational home maker and teacher who sadly passed away when I was quite young. 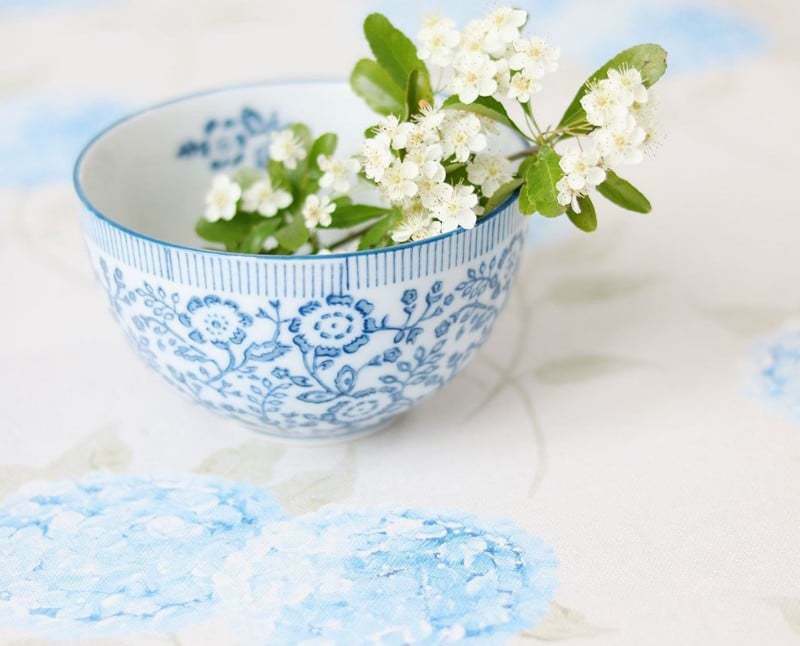 Our journey began some years ago with our own collections of pretty designs hand painted onto practical home accessories. 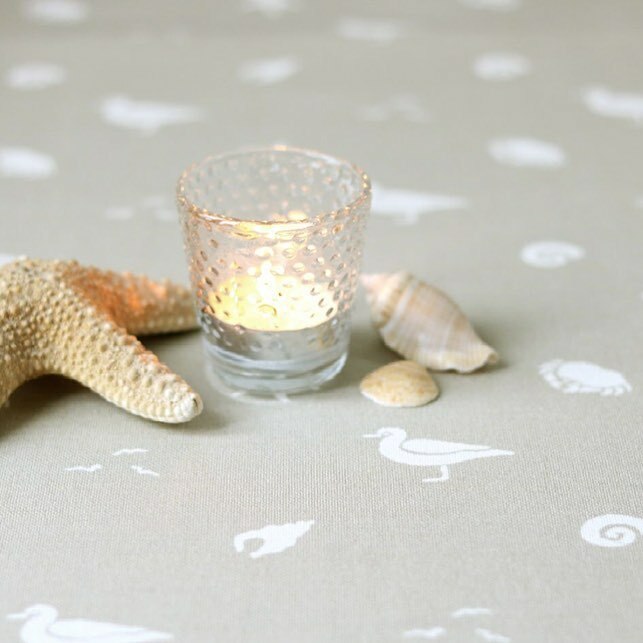 These collections are still popular today and can be completely customised to match your decor. 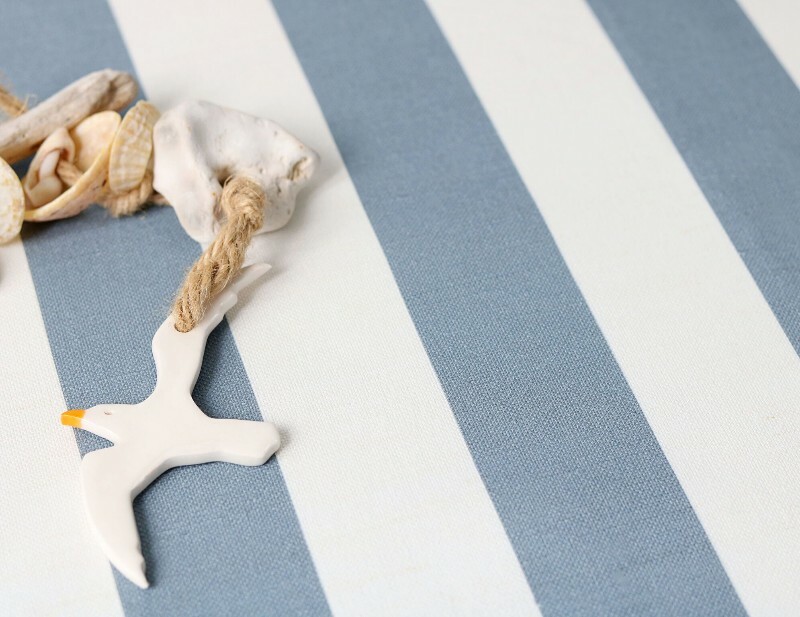 Our inspiration comes from our beautiful Dorset countryside and coast, travels to France and a touch of vintage nostalgia. 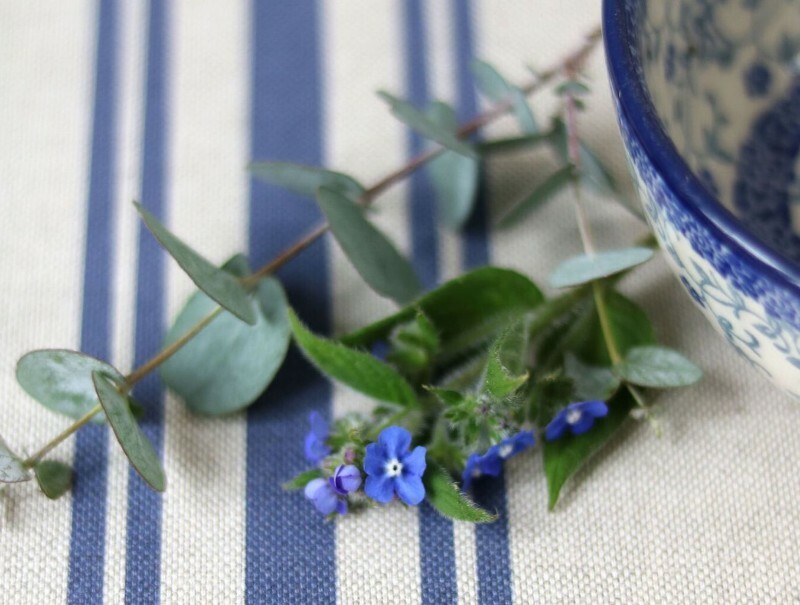 I am now lucky to have been joined by my lovely daughter Vicky who, as a photographer, has a keen eye for detail and design and who shares the family passion for fabric, pattern and interiors. 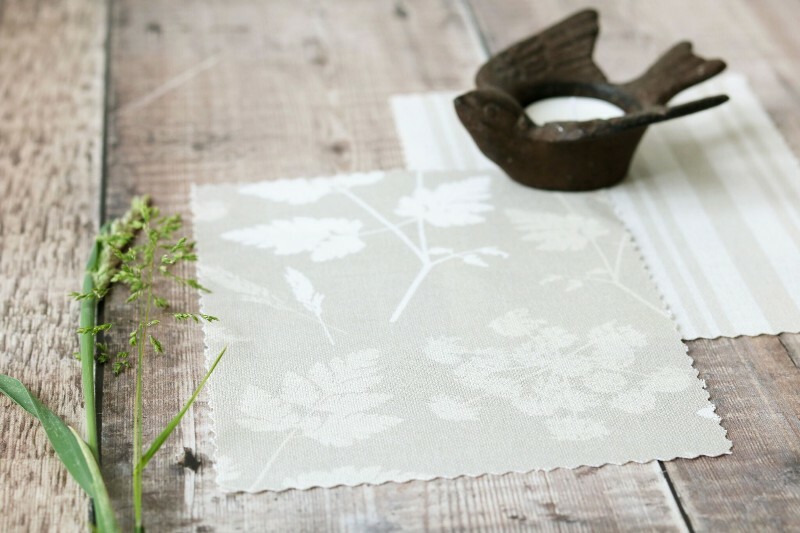 Together we have recently launched the first of our own UK printed linens, wallpapers and beautiful bespoke soft furnishings. 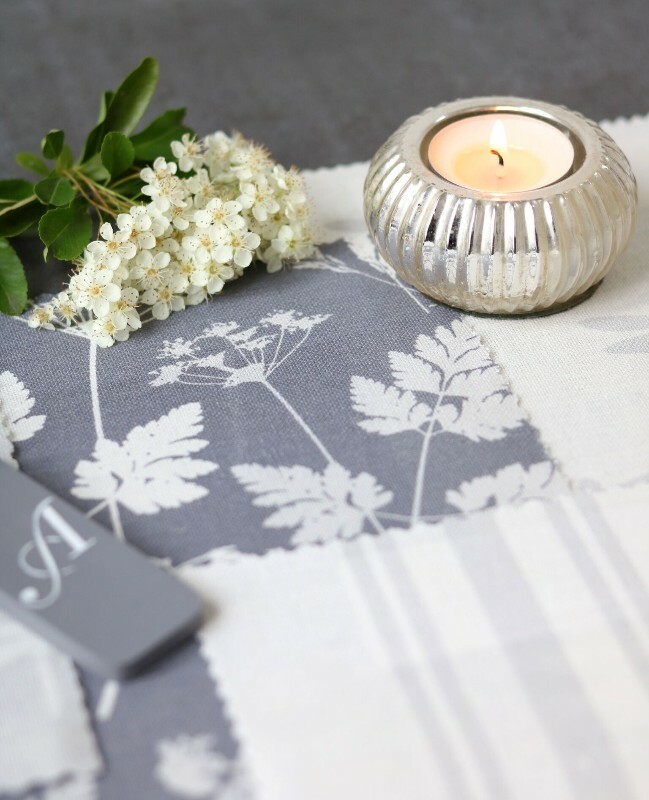 We also offer a made to order service for exquisite bespoke hand made lampshades, simply choose from a selection of our lovely Dorset designed fabrics.